Update on the Presidential Election. Donald Trump has received even more favor from Clinton followers in the past week. Florida polls say that his chance of winning the state are 3% greater than Hillary. Although his mouth never seizes to stop, can we blame people for voting Trump over Clinton? For all of you Pokemon Go lovers out there, don’t be an idiot. Make sure you stay aware of your surroundings. Don’t drive while playing Pokemon, because believe it or not, you will end up catching a tree, or worse- someones life. 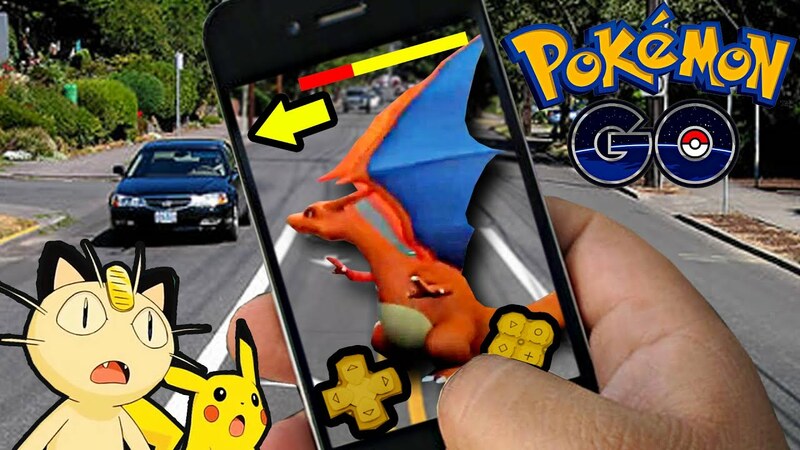 True story, this week a man in Auburn, New York, was playing Pokemon Go and caught a tree and totaled his vehicle. Word of advice you daring gamers, keep your eyes off your phone while in the car. Previous Story of Your Life.